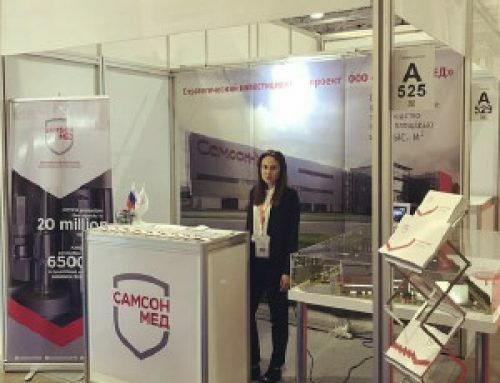 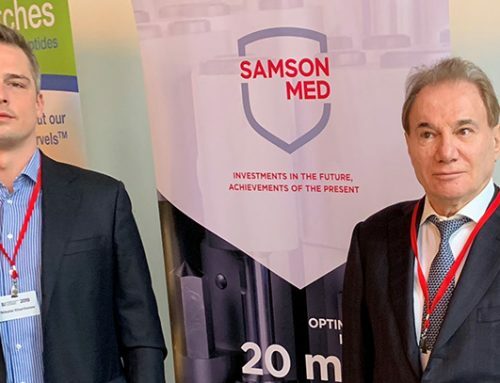 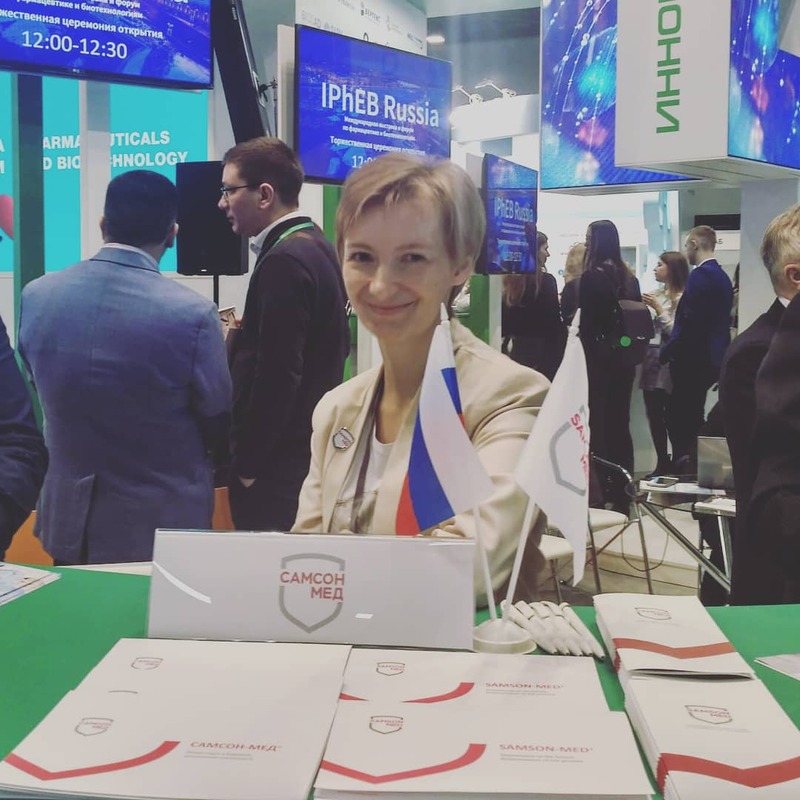 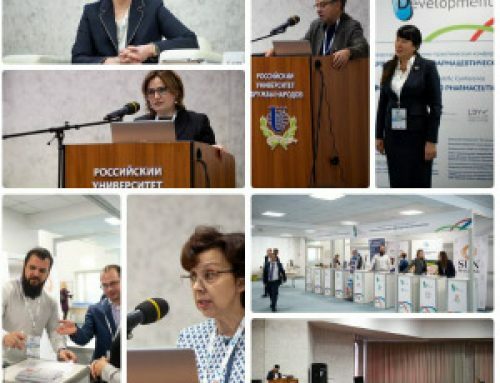 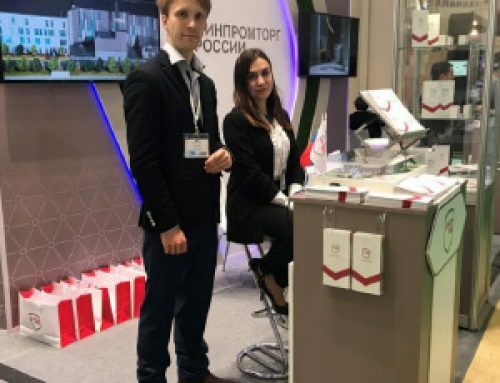 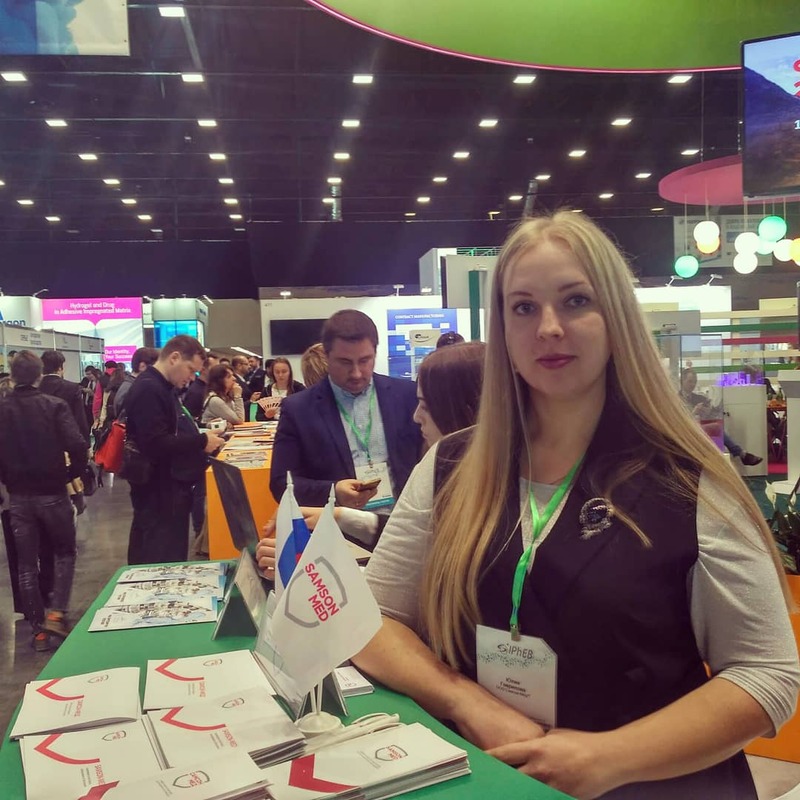 On April 2-4 2019, Samson-Med took part in the IPhEB Russia 2019 International Exhibition and Forum on Pharmaceuticals and Biotechnologies, which were held in St. Petersburg at the ExpoForum Exhibition and Convention Center. 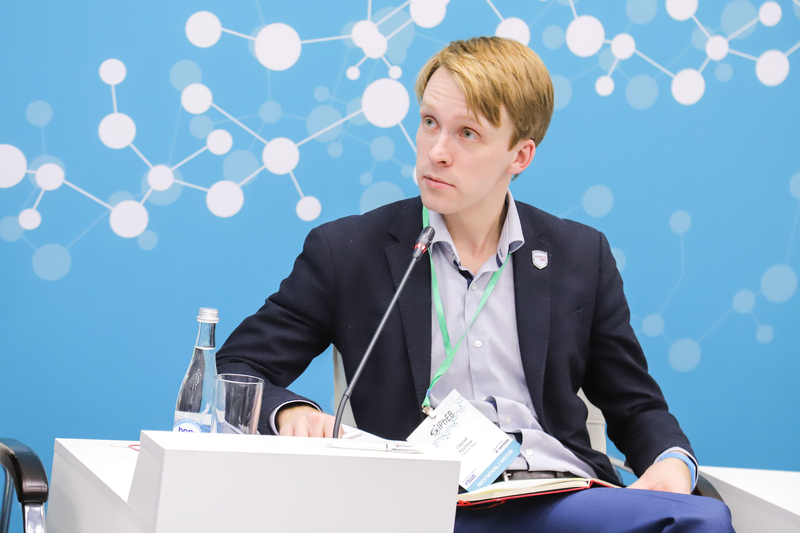 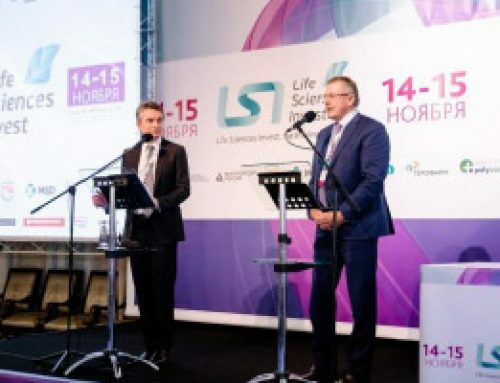 The forum included a number of thematic sessions – the prospects for the development of biotechnologies in Russia, the protection of intellectual property, the labeling project, strategies to strengthen the positions of Russian pharmaceutical companies in various markets and much more were actively discussed. 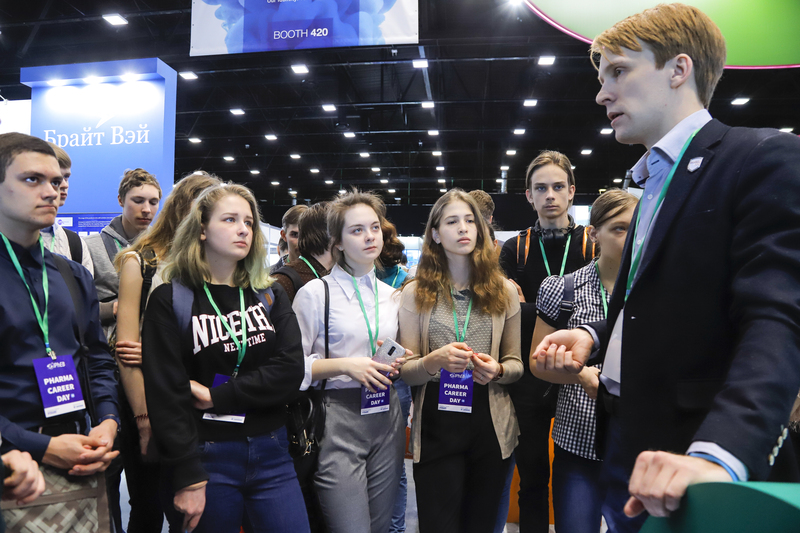 In addition to participating in the exhibition, representatives of Samson-Med awarded prizes to winners and finalists of the St. Petersburg Olympiad in Chemistry among 11th grade students, as well as the winners of the career guidance game for schoolchildren “Big Pharma Game”.